Rummy players from around the world can verify that the game has impacted many areas of their lives in positive ways. It is a known fact that when players regularly play rummy, their mental abilities are significantly enhanced to the point where it is even noticeable by those around them. When you play rummy games, the outcome of the game is less dependent on luck and more reliant on the inherent skills of each player. This is good news for players because it means that when you play rummy games, you can train your mind over a period of time to function on a higher level of efficiency and productivity. 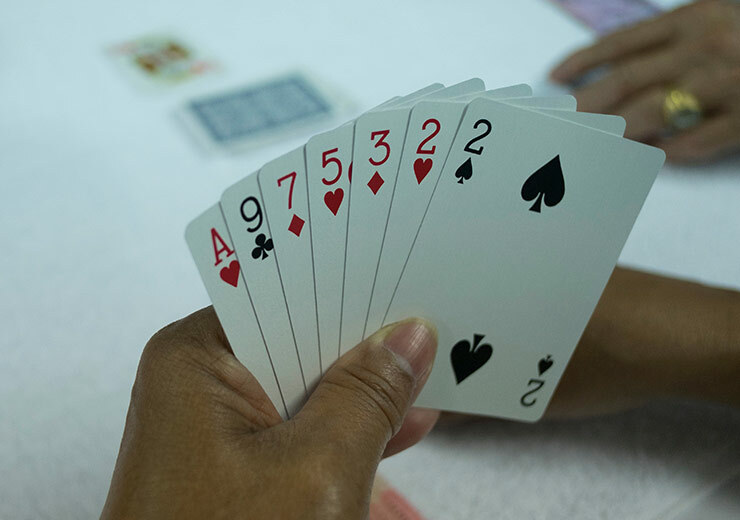 There are many mental activities that the brain is required to perform while you play rummy games and with dedicated practice, these functions also support, as well as carry over, to other activities in daily life. Players who play rummy games online might have taken it up to pass the time, win money or as a hobby but gradually they are sure to notice a difference in how they conduct themselves in their businesses, as well as personally. 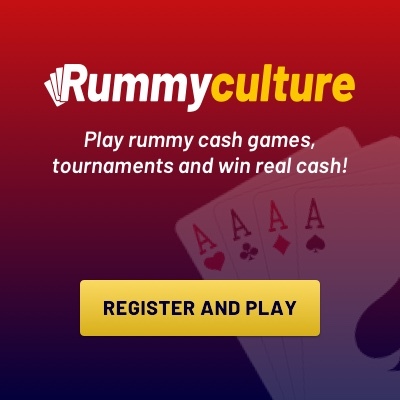 These days it is very easy for a rummy enthusiast to learn how to play a rummy game online by registering on RummyCulture. 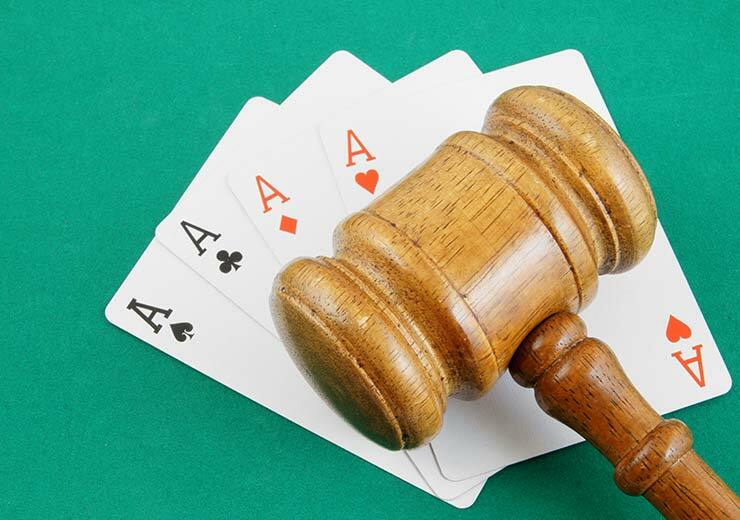 Read on to find out the benefits of rummy skills in business. These are some skills you acquire and hone when you play rummy games. Incidentally, these same set of skills are very useful in business too, so read on. When you play rummy games, your mind is compelled to think outside the box to come up with winning combinations. If you are a dedicated player who is consistent with playing rummy and its various variants, then you are sure to notice that your mind becomes more tenacious and flexible with coming up with strategies to outsmart your opponents. To think of winning strategies, a player has to be both creative as well as intuitive in knowing the direction the rummy game is going in. Businesses thrive on long-term strategies that are profitable and support expansion, putting a rummy player in an enviable position in this regard. Businesses that can get more out of every penny they invest in, stand the best chance of being successful in the long run. In order to achieve this, it requires people who understand how money works and are aware of risk-taking capacities. This is another skill which can be acquired when you play rummy games over a period of time, especially the ones that involve real money. Whether you play at free rummy games, free-roll tournaments or regular tournaments, there is always money involved which means that you have to make informed decisions in order to win the prize pool or any money at all. Taking opportunities when they arise has everything to do with spotting those opportunities in the first place. This is something you are definitely required to do when you play rummy games. 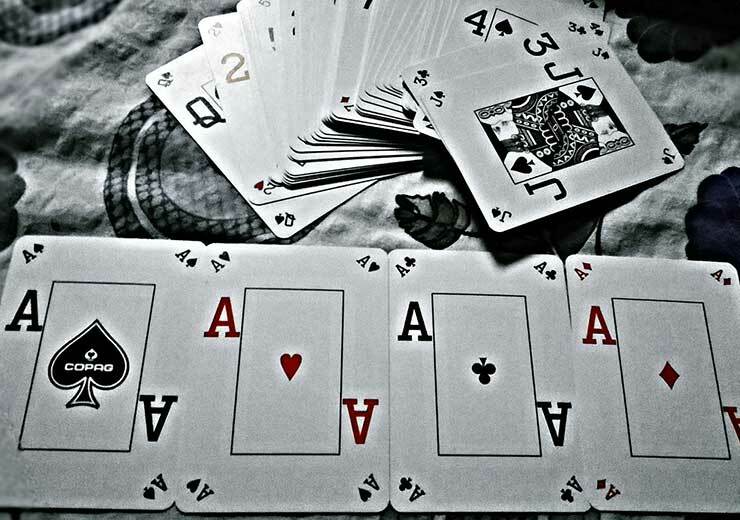 Rummy requires players to pay keen attention to the cards they are dealt, the opponent’s strategy, the discard deck and the open deck, all at the same time. This gives rummy players the practice they need to be able to stay focused under immense pressure and take on the opportunities that come their way with confidence in themselves. Any business will immensely benefit from professionals who have this invaluable ability and a surety in their own decisions. If you have an interest in learning the rummy game, then you can explore all the variants of Indian rummy on RummyCulture. We give you superb bonuses, have a multi-lingual customer service to assist you and organise regular tournaments with great prizes to be won. Take a moment to download our app rummy and start playing your favourite card-game at any time!